Aug. 11, 2017, 11:00 a.m.
Who better to quiz about Philly parking laws than people with traffic violations? 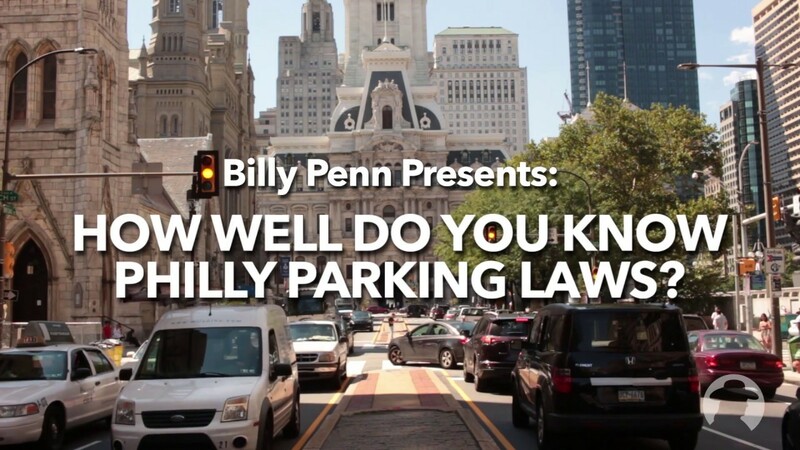 Last week’s installment of the Week in Parking gave our Twitter followers a pop quiz on Philly parking laws, and they did pretty well. This week, we took the test to the streets. As in, Ninth and Filbert outside the Parking Authority’s violations branch. What are sidewalks for if not cars? Maybe art will make people stop parking illegally?